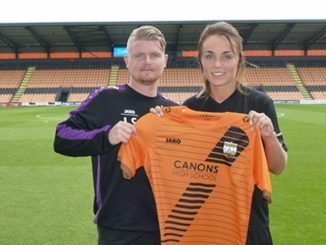 London Bees have signed Republic of Ireland international Ruesha Littlejohn from Celtic and also Lauren Pickett from Spurs. 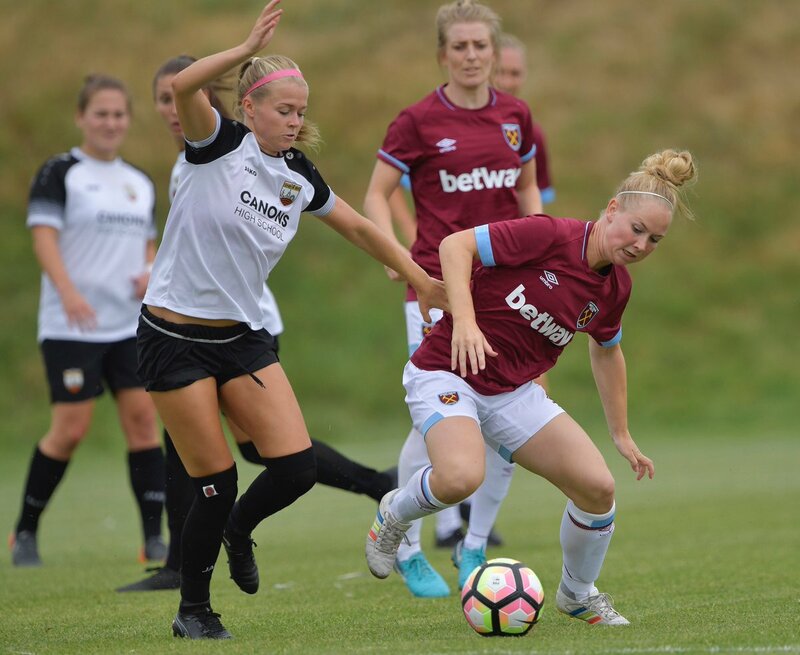 Midfielder Littlejohn, who has played right across England, Scotland and Norway, told londonbeeswsl.com: “I think London Bees will help me progress this season by helping get me back up to playing at a faster level. I’ll have to be more focused and switched on and perform at a higher intensity as it will be demanded of me by the management and team. “My aspirations for the season are to earn a starting place, score as many goals as I can, as well as assist and create as many opportunities for my teammates. Most importantly, to be promoted to the Women’s Super League. 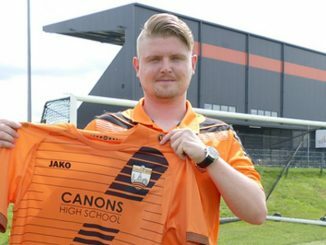 Head Coach Luke Swindlehurst added: “I’m delighted we have secured the signing of Ruesha. 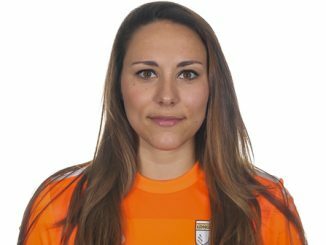 She’s a top player and will be a huge asset to the club in terms of ability and experience. 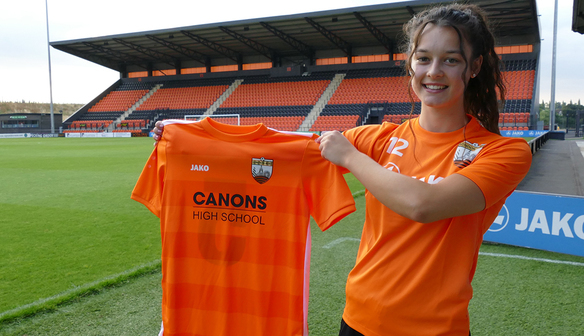 20-year-old winger Lauren Pickett said of her move: “As a young player, I have a lot to learn but I feel this is the right club to help me achieve this. The facilities at the Hive are lovely, very professional environment and we are lucky to have the privilege to train and play our matches here.